Take advantage of our compliance knowledge and commitment to accuracy – and avoid costly labeling errors on your food and beverage labeling. GBS has labeling solutions expertise, which allows our customers to concentrate on their core competencies. 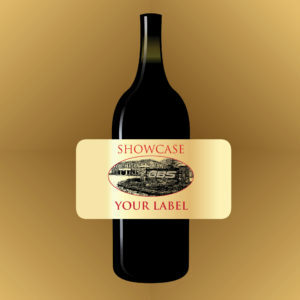 Contact GBS today at 800.329.9434 to learn how to create effective labeling solutions.